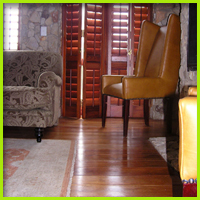 Wooden floors are adaptable and can vary between traditional and contemporary styles. 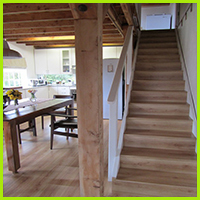 Wooden floors are adaptable and can vary between traditional and contemporary styles. 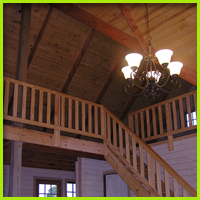 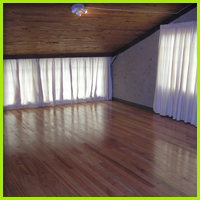 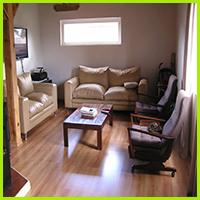 Depending on your needs, we will recommend and install either a solid wood floor or a laminated floor. 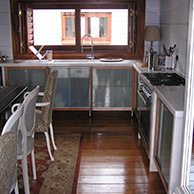 Both of them are practical, with a smooth surface easy to clean, and they always become a lasting part of your home and lifestyle. 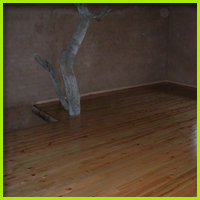 Please do not hesitate in contacting us for an quote.